Agile teaches us to respect our customers. This study teaches us that we must also respect our vendors. In fact successful agile software development organizations have three things in common. A culture that promotes agility, good customer relations and good vendor relations. A vendor for StreetWise in Chicago. 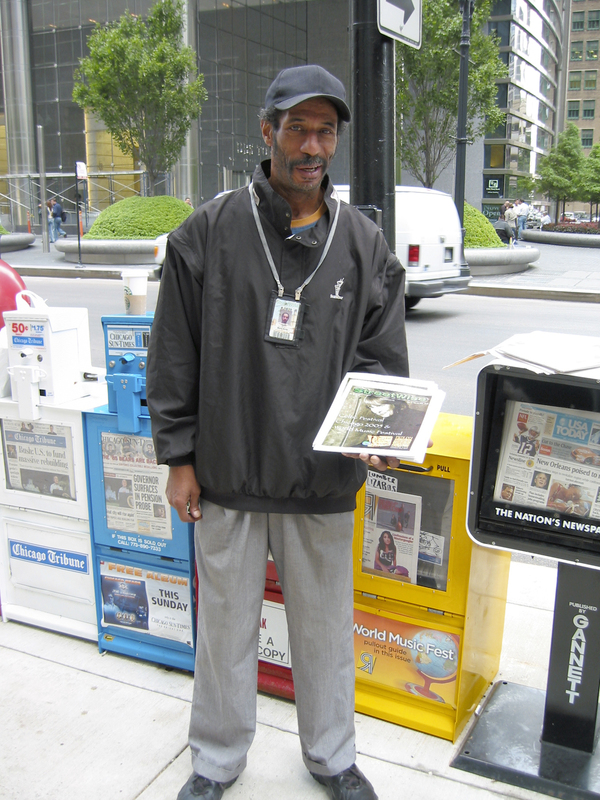 StreetWise vendor in 2005.